Yuna Lim is a fifth grader at Parsons Elementary in Duluth, Georgia, USA. She started playing the piano at the age of five. In her playing, she shows a lot of energy and keeps steady focus. Yuna is especially amazed by the sound that piano produces. She is also mesmerized that piano covers such a wide range of pitch, tone, and volume, which she loves to use it to express her emotions. Yuna's teacher Mrs. Wada changed her from an ordinary person to a musically-inspired and self-motivated girl, who is fully dedicated to improve her piano skill daily. 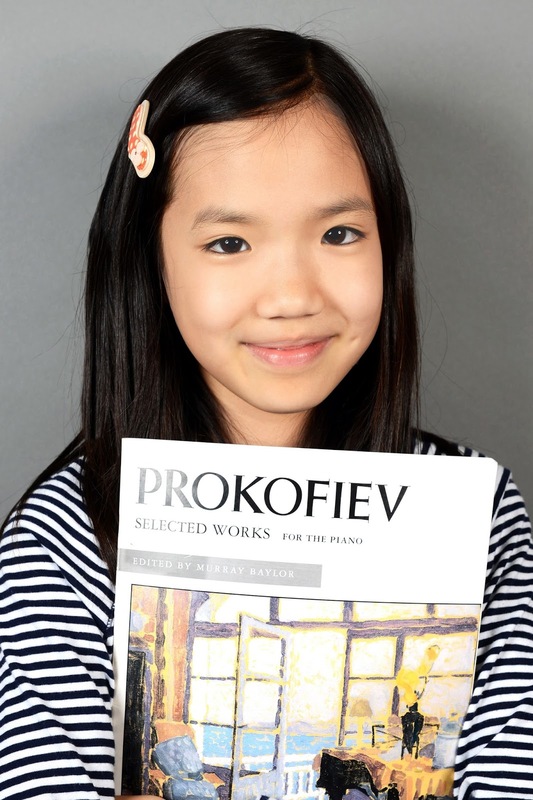 Yuna recently advanced to the final round of the 2017 Georgia Music Teachers Association piano competition with pieces composed by Prokofiev and Haydn. She dreams of being a world-renowned pianist and plans to enter a prestigious music college. Aside from piano, she plays the oboe and enjoys drawing, reading, and ballet.